Find Company Vulnerabilities Before The Hackers Do. 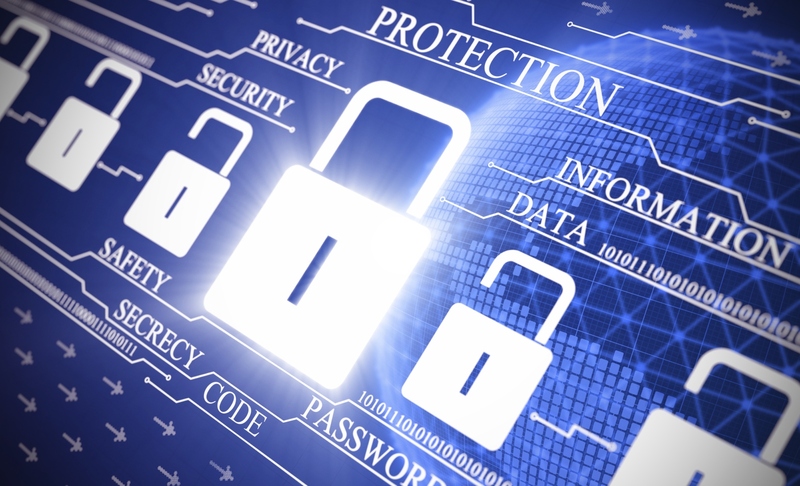 There is a long list of reasons why a company would want to do periodic security assessments. An increasing number of businesses are bound by governmental regulations that dictate what security measures should be in place and how the process of auditing should take place. HIPAA, PCI, FISMA, Sarbanes-Oxley, and Gramm-Leach-Bliley all dictate how to secure different types of data and the systems that allow access to that data. They also require regular security posture assessments, though they vary on specific requirements and time frames. If the company is not actually bound by any of these governmental regulations, you still might want to use them as resources to help guide security practices. ISO 27002 is a good generic security standard code of practice that can be used as a guide for the development of “organizational security standards and effective security management practices and to help build confidence in inter-organizational activities”. Find out whether company security has already been compromised. Nothing is known unless proper investigation is made. Stay on top of the latest security threats – with new attacks coming on the scene every day, becoming vulnerable is possible even if nothing has changed! Make sure that employees are being vigilant by maintaining a focus on company information security. Increase awareness and understanding of possible security issues throughout the company. Make smarter security investments by prioritizing and focusing on the high-importance, good return on investment items. Demonstrate to your customers that security is important – this shows them that the company cares about them and their data plus keeps the company from liability to monitor their credit when breached.